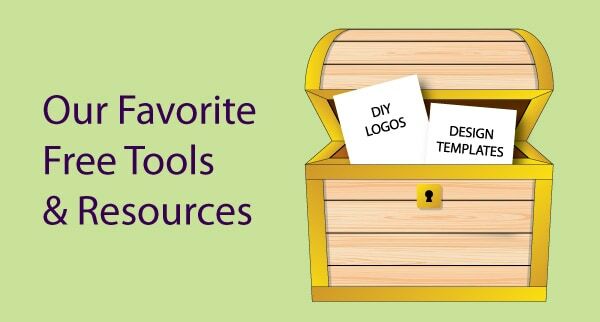 Here are a few of my favorite tools and resources. Most of them are free, but also come in paid versions. Trust me, this is great stuff that can make your work easier, more productive, and even more enjoyable.